Reminder: Vote for CSM X! Hey all, we are taking this week off to rest and recover, but we wanted to remind everyone to get out there and VOTE. 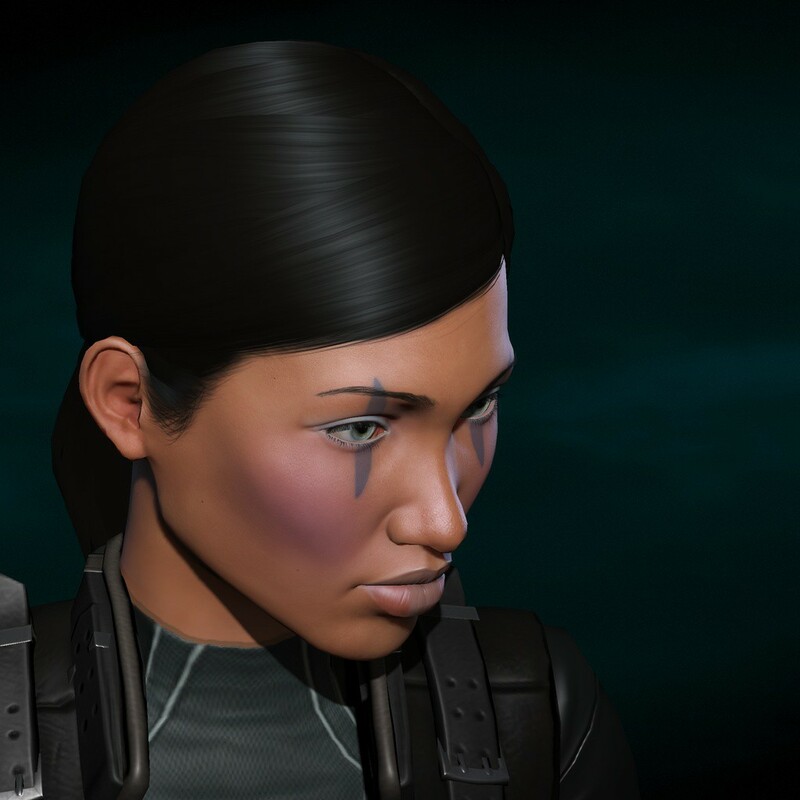 Check out our CSM X page, if you’d like to learn more about the candidates. Also don’t forget you can always ask questions to the candidates yourself on the CSM candidates forums! Oh, in case we didn’t say it enough…Vote, Vote, Vote, Vote! Voting ends March 10th! 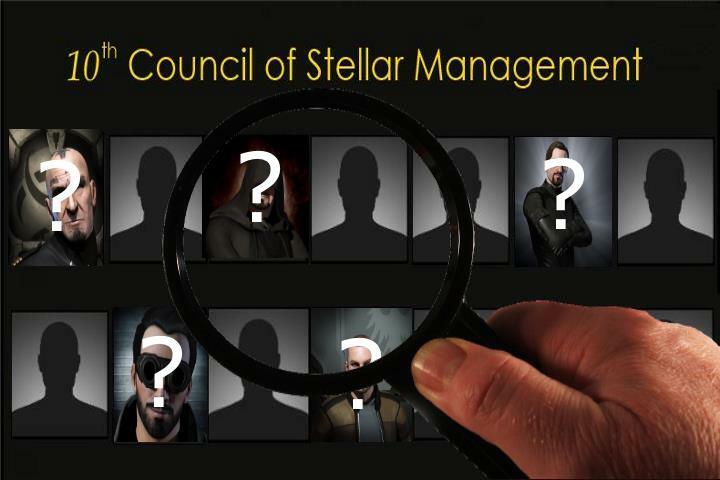 This past Sunday evening the Cap Stable crew invited a handful of EVE media members one last time to discuss all the latest Council of Stellar Management news, interviews, and more. Want to ask our CSM X panel a question? Contact Us! Subscribe to our podcast feed to hear all our CSM X coverage. 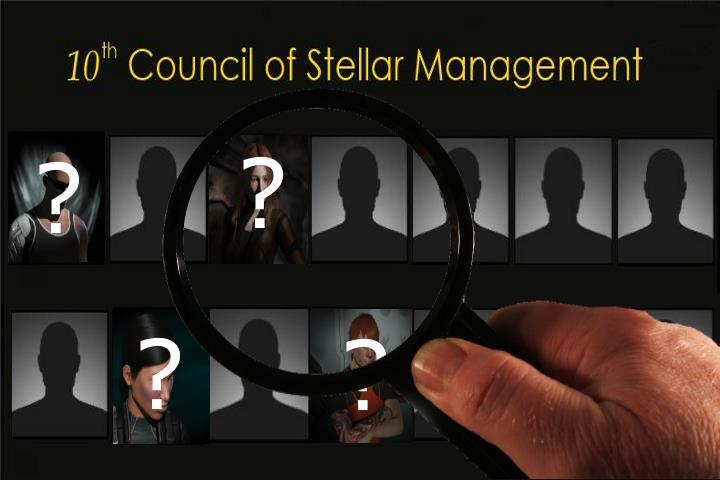 This past Sunday evening the Cap Stable crew invited a handful of EVE media members to discuss all the latest Council of Stellar Management news, interviews, and more. For our latest interview with a candidate for the 10th Council of Stellar Management (CSM), today we sat down with Xander Phoena to discuss his campaign. Xander Phoena is running on a platform focusing on continued communication and Sov Nullsec rebalance.